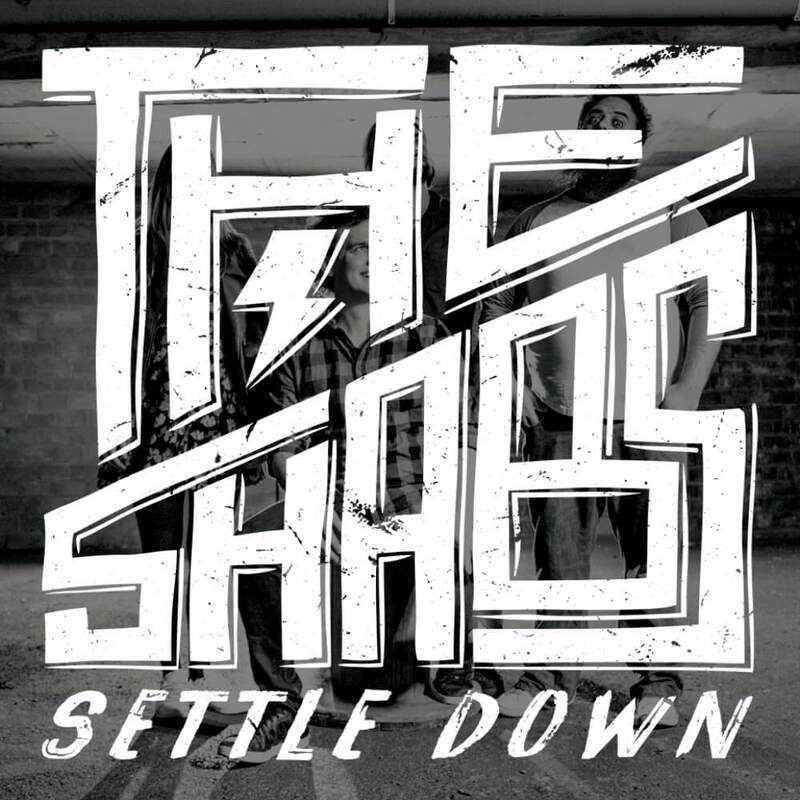 The Shabs have released their new single Settle Down. Taken from Deja View the split vinyl they released in March with Jozi’s Rambling Bones. Lead singer of The Shabs, Jon Shaban commented on the new material, “We’re really excited to launch this split with Rambling Bones and get these songs into the hands of our fans’. ‘The new EP is a collection of 5 upbeat songs that have been written on the road over the last 18 months. We’ve put a lot of energy and focus into writing strong chorus’ and the songs have been really well received from the stage. The lyrical content covers a range of topics from love, life and socio-political issues. We chose ‘Settle Down’ as our single because we have found that people have really responded to it from the stage. Deja View is available now via Robins Auld’s Shoreline Songs on all major digital platforms including iTunes Amazon Deezer Spotify & Google Play as well as limited edition vinyl. The Shabs (formerly The Shabeen) is a Folk Punk band from Cape Town South Africa. Having gigged extensively across South Africa and Europe for the past 4 years they deliver a tight, captivating set that blends sincere, melodic singalong folk with the raw energy and DIY ethos of punk rock. Drawing influences from artists such as Frank Turner, Erik Petersen and Against Me!, the band never ceases to get a crowd to throw their fists in the air and sing along to their anthemic tunes which have been described as honest, raw and easy to relate to. The band is made up of Jon Shaban on guitar and vocals, Ryan McArthur on double bass and backing vocals, as well as frequent collaborations with drummers and accordion players. Each musician brings their own flare and flavour to the music, adding to the uniqueness of their fresh ‘’High Quality Folk Punk” sound. 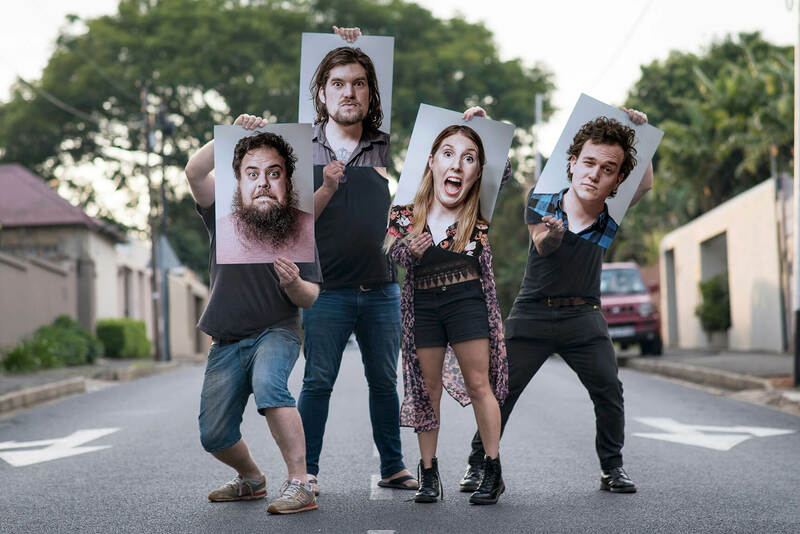 Since the release of their debut album “Folk is Dead” in February 2016 they have toured relentlessly around South Africa (performing at festivals like Rocking The Daisies, Mieliepop, STRAB, Park Acoustics and FORR) as well as two very successful, 6-week European tours (UK, Germany, Austria, Switzerland, Czech Rep) where they were favourites at festivals like Mighty Sounds, No Borders No Nations and Ziva Ulice. The start of 2018 saw The Shabs announce a new split album release with long-time friends and allies, Rambling Bones. ‘Deja View’ is a 10 track split album being released on CD and Vinyl and both bands will be joining forces for a 3 week national tour. The band has also been invited back to Europe in June to perform at Mighty Sounds, Whatever Happens Festival and Earthquake Festival in Czech Republic, Germany and Switzerland respectively.